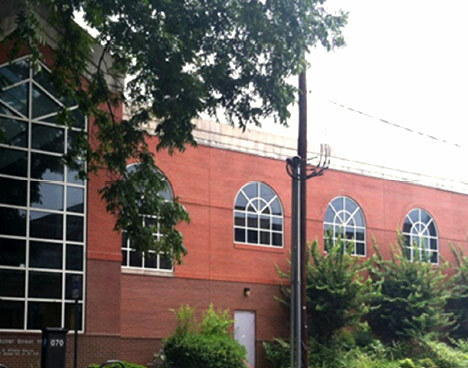 Part of Sweet Auburn Historic District – Easy access to Interstate 75/85. Near Grady Memorial Hospital & Children’s Healthcare of Atlanta. Immediately north of Georgia State University.